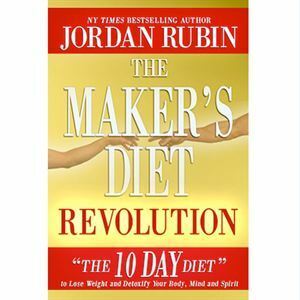 The Maker’s Diet Revolution by Jordan Rubin is your guide to losing weight and detoxifying your mind, body and spirit in 10 days. 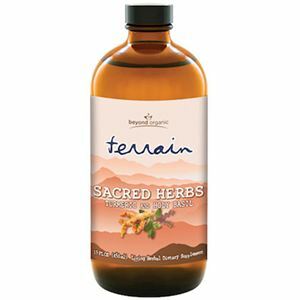 How would you like to lose weight and transform your body, mind and spirit in just 10 days? Combining the bible's ancient wisdom with the best of modern science, The Maker's Diet Revolution, by Jordan Rubin, unveils an eating plan that can help you shed unwanted pounds, while cleansing and detoxifying your body. 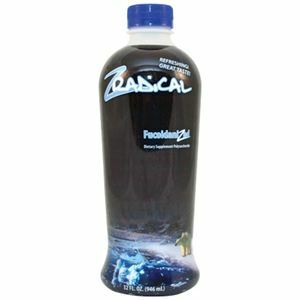 More than just a diet, The Maker's Diet Revolution will help you power your mind, supercharge your spirit and walk in a lifetime of favor and blessings.